This is Esri’s first workbook for ArcGIS Pro. Its 10 chapters teach the basic functions and capabilities of ArcGIS Pro and show how it can be used with ArcGIS Online. Working these exercises, readers can learn how to do basic tasks in ArcGIS Pro, create a web map in ArcGIS Online, convert a 2D map into a 3D map, create and edit spatial data, create a geoprocessing model, use the Python command line and run Python script tools, prepare a geodatabase and a map for data collection, geocode location data, perform hot spot analysis, apply symbology and label features, create a page layout, and share a project. Data for all exercises can be downloaded. 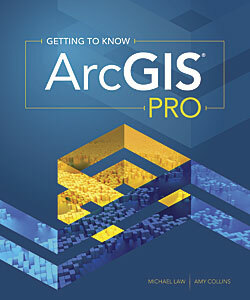 Michael Law and Amy Collins, the book’s authors, also wrote the popular Esri workbook Getting to Know ArcGIS, fourth edition, which was published in 2015. Law is a cartographer with more than 12 years of professional GIS experience. He worked for Rand McNally Canada before coming to Esri, where he has developed cartography for books in addition to editing and testing GIS workbooks. 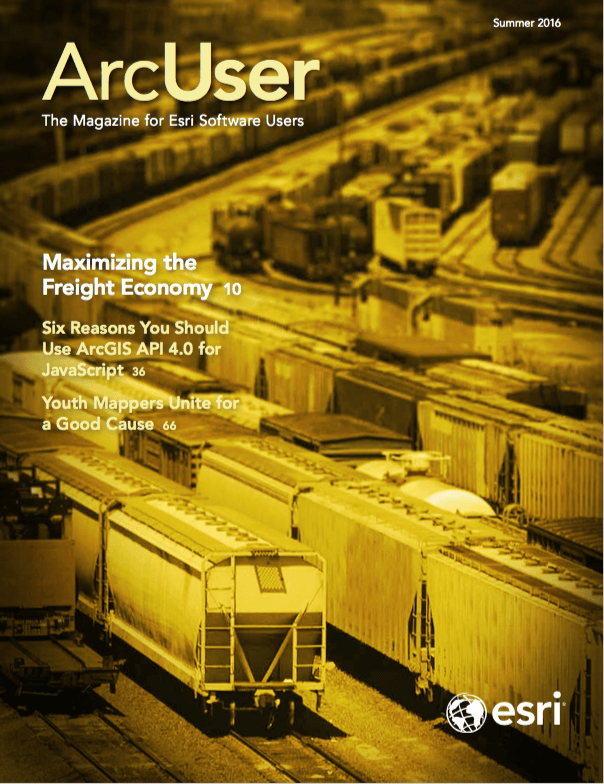 Collins is a writer and editor who has worked with GIS for 14 years. As a former technical editor at Esri, she honed her knowledge of GIS and designed instructional materials for budding GIS professionals.